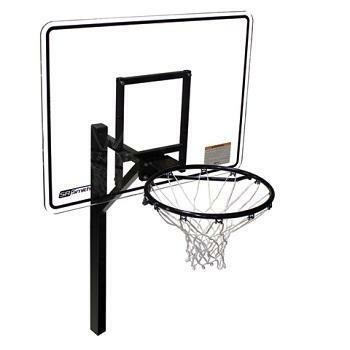 The Swim N' Dunk Commercial RockSolid™ Basketball Game features the patented RockSolid anchor to eliminate movement against the toughest opponents, and a rugged SealedSteel® Salt Friendly single post frame and rim to guard against corrosion. When you need your deck to be clear, the game can be easily removed from the anchor, and the optional anchor cap put in place. 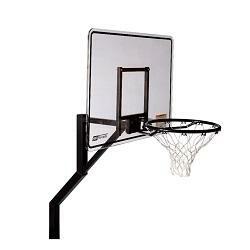 The Swim N' Dunk Commercial RockSolid® Basketball Game is now available in an Extended Reach version, with a 30" setback that works well in commercial aquatic facilities with wide overflow or parapet gutters. 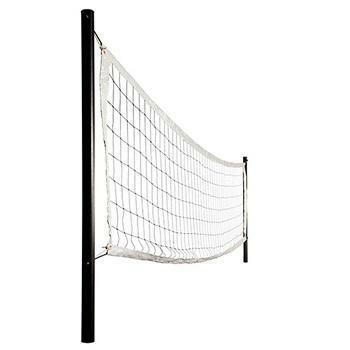 It features the patented RockSolid anchor to eliminate movement against the toughest opponents, and a rugged SealedSteel® Salt Friendly single post frame and rim to guard against corrosion. When you need your deck to be clear, the game can be easily removed from the anchor, and the optional anchor cap put in place. 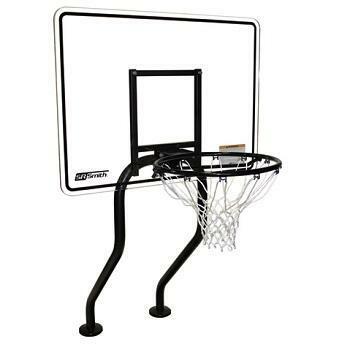 The Swim N’ Dunk Commercial Salt Friendly Dual Post Basketball Game features a SealedSteel® coated, one-piece upright frame and rim. The continuous uprights require less hardware and allow for quicker assembly, while the SealedSteel Salt Friendly coating will stand up to harsh pool environments. When you need your deck to be clear, the game can be easily removed from the anchor, and the optional anchor caps put in place. 1.90” OD, 304 stainless steel uprights with a 4’ installed height. Competitive water volleyball, needle and anchors are included.